Two days earlier, we had revealed that star actress, Jyothika was replaced in the big budget Vijay starrer directed by Atlee. Nithya Menen was brought on board and so many reports started floating around about Jo’s ouster. The latest news coming in from Chennai reveals that Jyothika herself walked out of the project as she did not like the final cut of the script which was given to her. Also, the presence of Samantha and Kajal might have made her think twice before she decided to step away from the project. 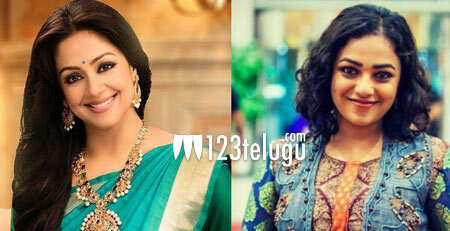 Well, Jyothika’s loss in Nithya’s gain who has already started shooting for the film. A R Rahman scores music for this entertainer which will release during this year end.